With another royal wedding on the horizon Windsor is set to be one of the top tourist spots in the U.K. this year. 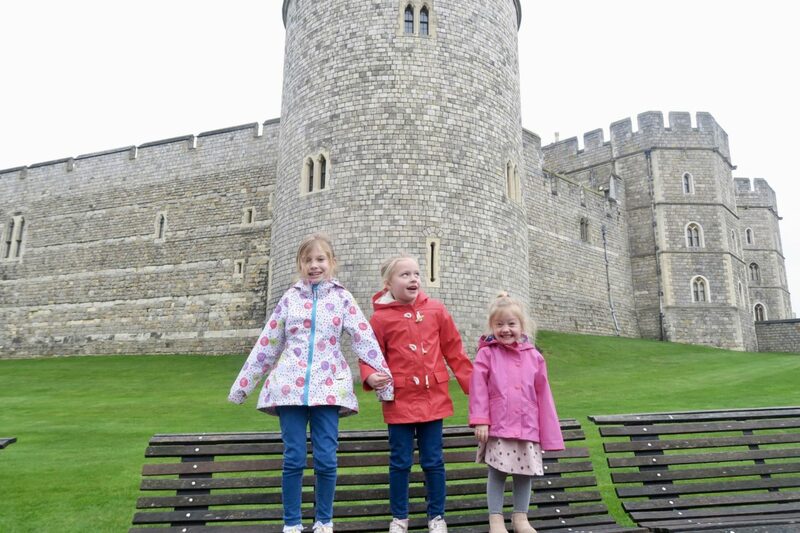 The girls and I were lucky enough to be invited on a day out to discover all that Windsor has to offer with The Original Tour. The U.K. is home to some truly amazing locations and I certainly haven’t seen enough so I jumped at the chance to explore this historic city. We left early and drove in, Windsor is one of those places that’s a little awkward to get to on the train you’d find yourself going into London and then coming back out again. Thankfully by driving you miss all that London traffic, the drive isn’t too bad at all and there is a ton of parking in town. 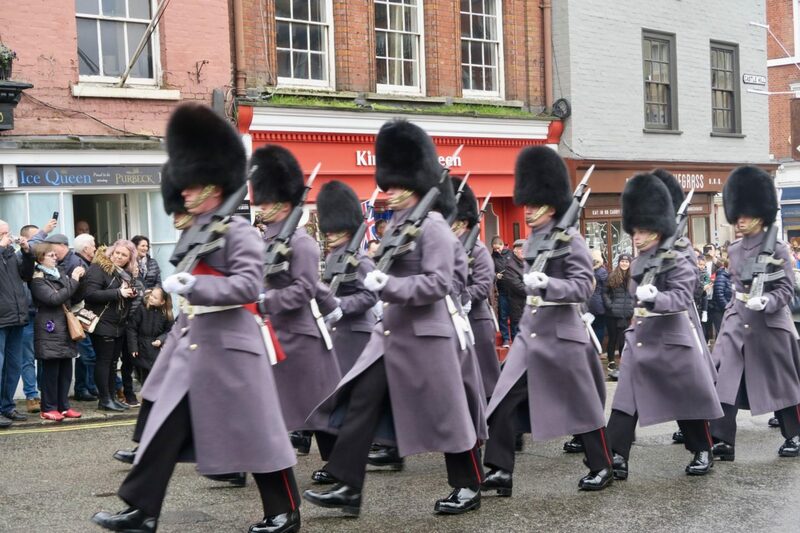 Our first stop was watching the changing of the guards parade at Windsor Castle; I’ve never seen it before having missed it once whilst sight seeing around Buckingham palace – it was great! It’s one of those things I think all children should see. It’s obviously a tourist hot spot so I would advise getting a spot at least 10 minutes before it’s due to start. It was then time for us to jump on the bus for our tour of Windsor and Eton. 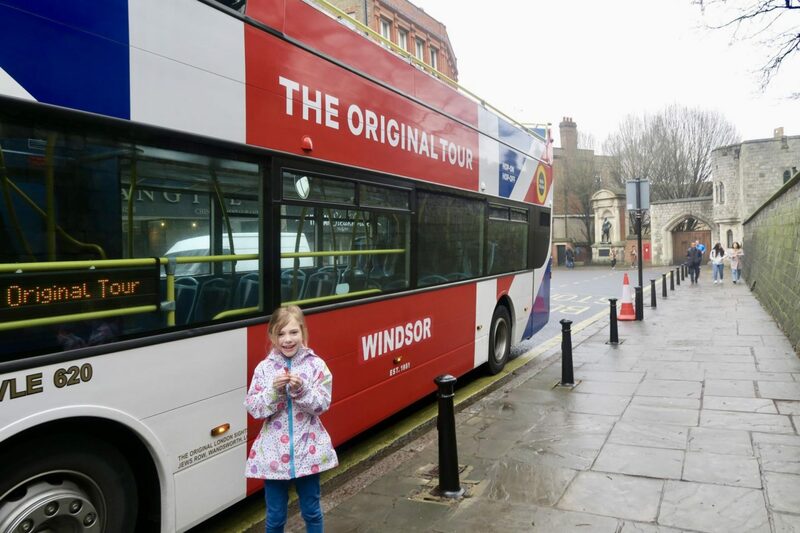 What I love about The Original Tour Windsor is that it’s a hop on hop off service, your ticket allows to join at any stop on route and jump off when you feel like you’d like to explore a little more. 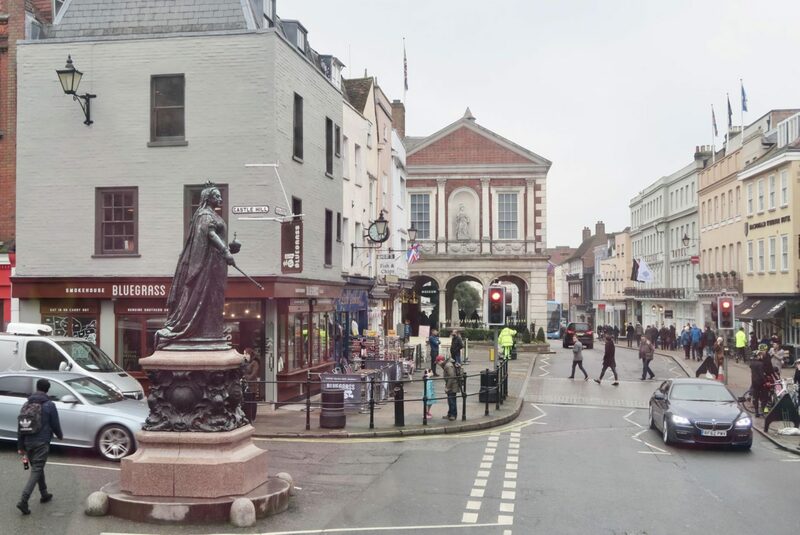 The tour is roughly an hour from start to finish but it takes you all through the town and then over to Eton, each passenger is provided with headphones. I am such a history lover, I found it so fascinating to learn all the history of the town as we drove around. The girls enjoyed it too although a lot of the facts went over their heads, they’re just that little bit too young to really understand about the royal family, the novelty of an open top bus was more than enough to keep them happy though. After our tour we headed for some much needed food. 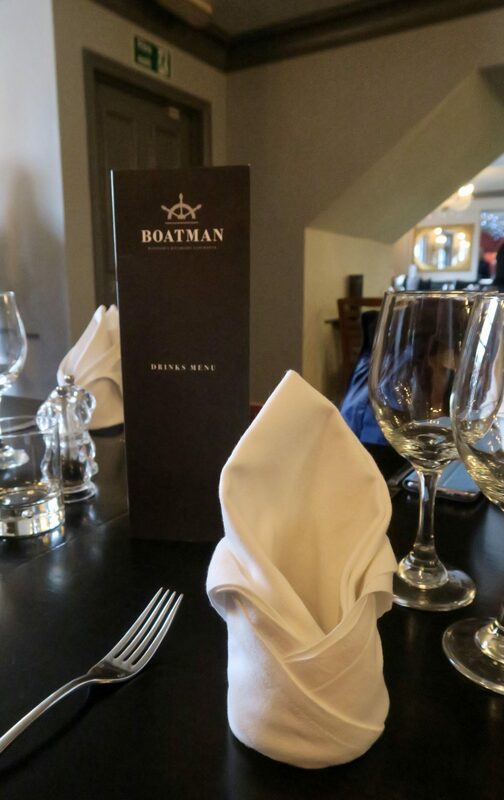 We were kindly invited to The Boatman as part of the day and were provided a delicious buffet, we wasted no time in getting stuck in. 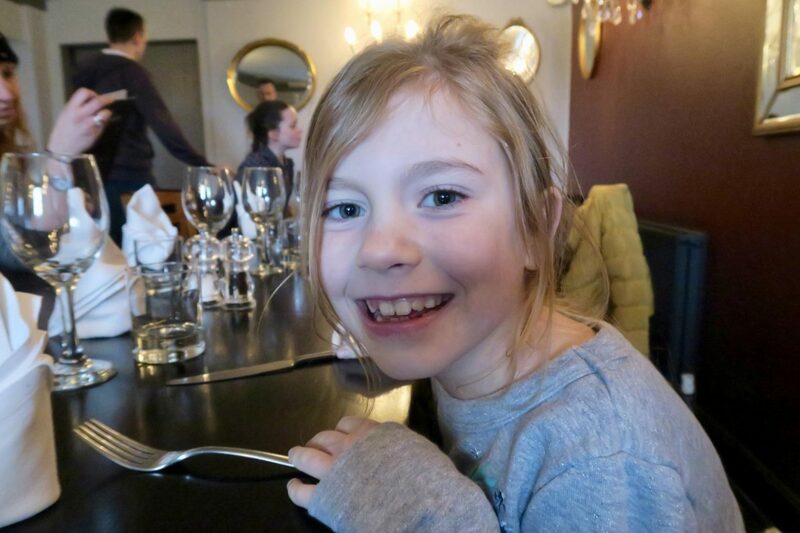 The Boatman is a lovely family friendly pub situation right by the river. It was a bit drizzly the day we visited but I could imagine it being a gorgeous spot on a warm summers day! With full bellies it was time for some more sight seeing, this time by river! We jumped on the French Brothers river boat to see another side of Windsor. 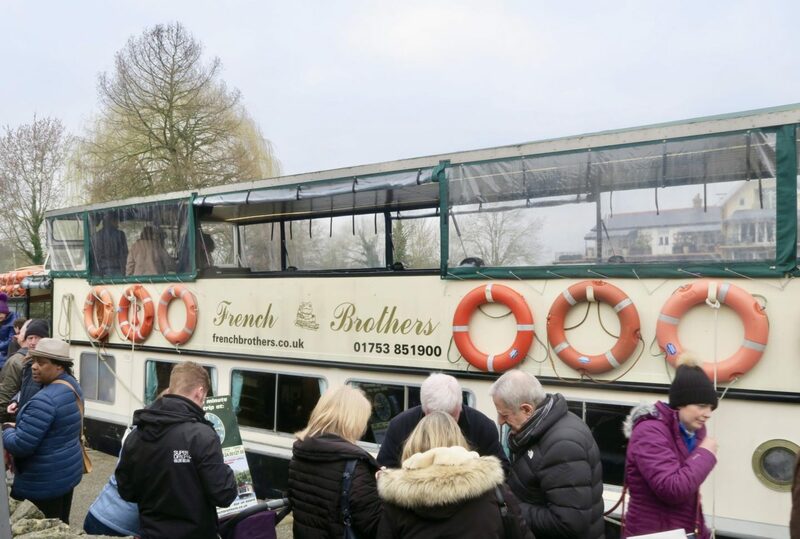 The girls were thrilled to be on a boat, the 40 minute tour takes you up the river with views of Windsor Castle, Eton College, Mill House, Windsor Racecourse and Brocas Meadowswith. At only £9 for adults and £6 for children it’s a fun little activity for the day. 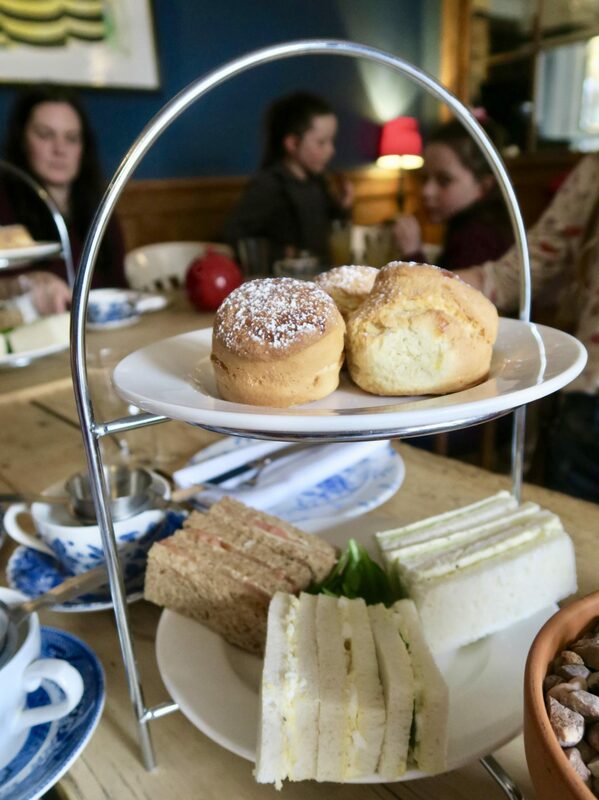 Our day was finished off with an afternoon tea at Bel & The Dragon. You guys know I am a sucker for an afternoon tea so it was the perfect way to end the day. It was delicious I might of ended up eating two scones to my self but shhhh. Bel & The dragon is such a quirky little spot it screams old English heritage and has apparently been serving since the 11th Century! If you are looking for somewhere full of character then this is the place for you. We had such an amazing day in Windsor, it was my first visit but certainly not the last. 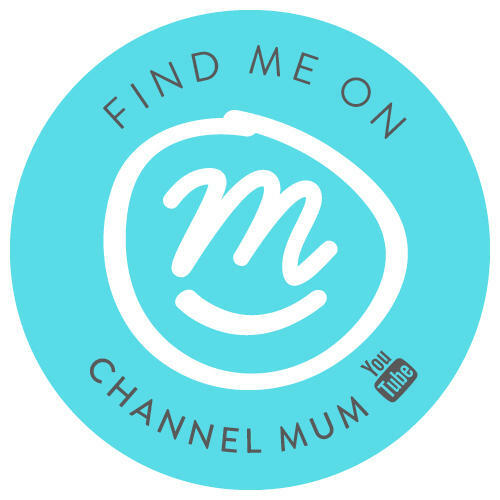 I feel as though we only scraped the surface with what it has to offer. 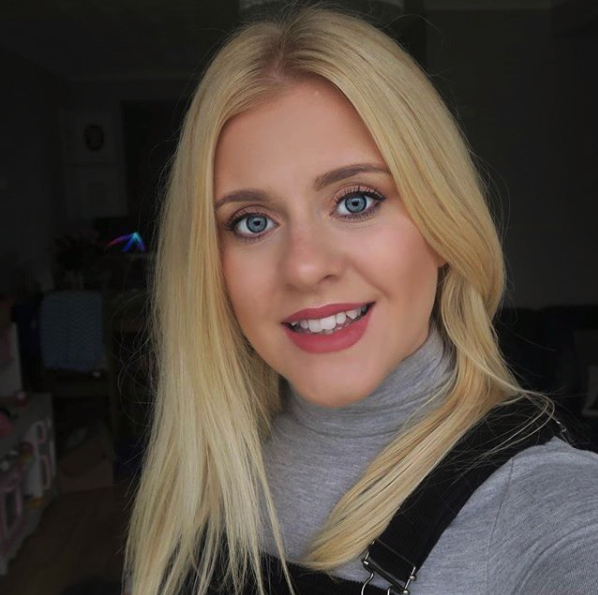 Next time I would love to actually go in the castle! 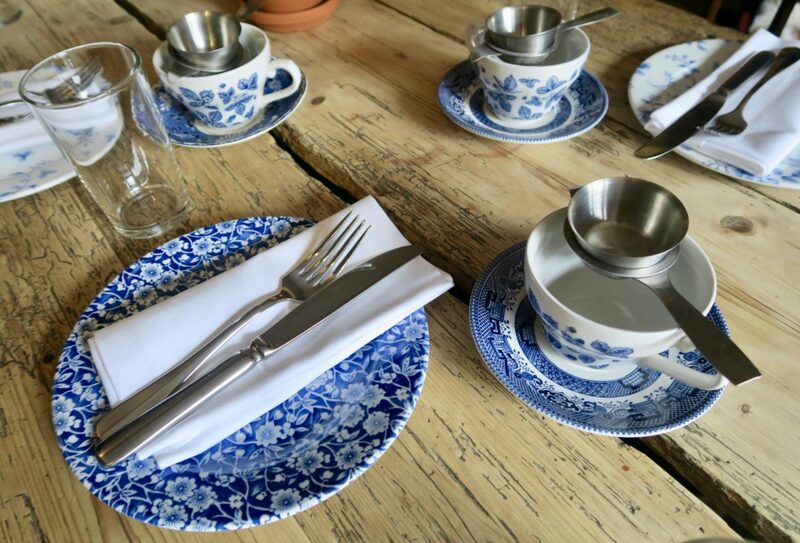 Have you visited Windsor yet?